The evil Shadow Lord is plotting to invade the land of Deltora and enslave its people. All that stands against him is the magic Belt of Deltora with its seven stones of great and mysterious power. In secrecy, with only a hand-drawn map to guide them, two unlikely companions set out on a dangerous quest. 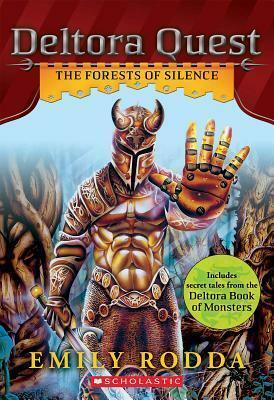 Determined to find the lost stones and rid their land of the Shadow Lord, they struggle toward their first goal--the sinister Forests of Silence.